Oldest siblings, go ahead and rub it in your younger siblings’ faces. Mom may love you all equally, but science doesn’t: You really are more responsible than your baby brothers and sisters. (When it comes to doing well in school, at least.) 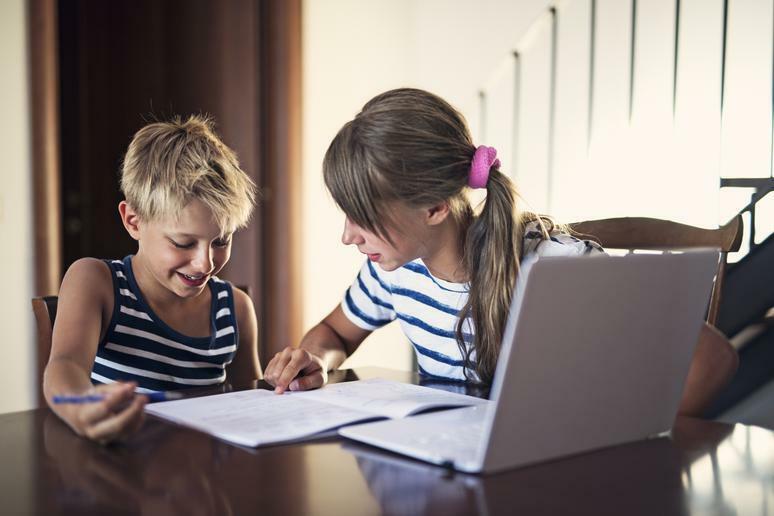 A study from the University of Essex in the U.K. showed that firstborn children, especially girls, are more academically ambitious and end up being more successful. The study looked at data from 1,503 families. Girls who were the oldest sibling proved to be more ambitious and accomplished, proving to be the most likely to aspire to and pursue higher education. Oldest siblings do their homework — they follow the rules, they aim to please, and they climb the ladder. Why are oldest siblings so much more successful? It’s hard to say. But a 2003 study published in the Journal of Personality and Social Psychology suggests that oldest siblings’ success could be influenced by the pure efficacy of believing that they can. People believe that oldest siblings are more educationally successful. And so the oldest siblings believe it, too. It’s a self-fulfilling prophecy. Other researchers have theorized that the firstborn child’s propensity for ambition is consistent with other differences in personality. Oldest children are more conscientious, neurotic and extroverted. They also tend to be more competitive. The same study found that middle children, by contrast, tend to be more rebellious and playful, having felt more pressure to distinguish themselves and less pressure to perform. These personality differences affect more than just your career success; here are 16 other ways your birth order influences your life.